The 2013 K&N Pro Series season marked another year of records being set. 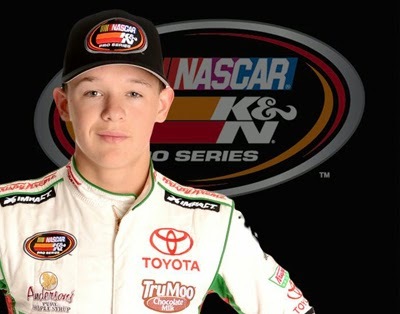 Gray Gaulding, who raced the full schedule in the K&N East, set a couple of records while competing in three K&N West races. He won the 21 Means 21 Pole Award by Coors Brewing Co., at Kern County Raceway Park to become the youngest pole winner in series history at the age of 15 years 8 months 16 days. And he won the season finale at Phoenix International Raceway to become the youngest race winner in the series at 15 years 8 months 30 days of age.